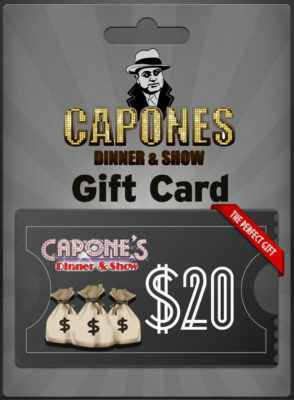 The perfect gift is a dinner show gift card from Capone’s. Here’s why. Black Friday came and went. Cyber Monday’s deals are being extended by everyone. Yet, you are still looking for that perfect gift! Even when Valentine’s Day rolls around, finding the perfect gift can be quite a task. It’s easy to order, easy to redeem, easy period. Just go to https://alcapones-shop.com and purchase it. The wise guys will take care of the rest. It’s appropriate for all ages. From great, great grandparents all the way down to the little kids, the show at Capone’s is fun and enjoyed by all. It means a special night will be made into a date – an evening to remember. Special memories are hard to beat when it comes to gift-giving. It’s affordable. 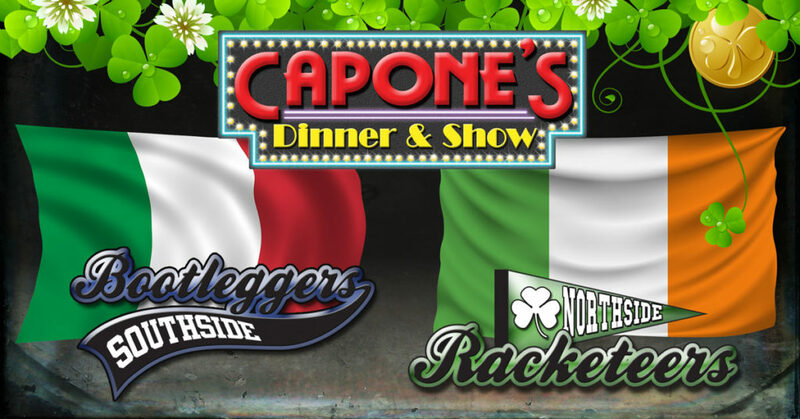 A dinner show gift card from Capone’s doesn’t have to be expensive. Select options from $20 to $100 – or secure a reservation or VIP reservation. It’s unique. Who else on your list is thinking about giving such a great gift?! 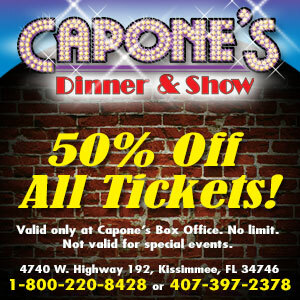 Plus, Capone’s only has one location in Kissimmee/Orlando. Feel free to add it to a vacation or staycation. Better yet, give it as a ‘teaser’ gift to let your family know you’ve planned a trip to Central Florida! What a brilliant gift! 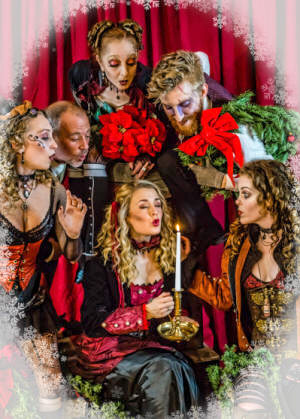 A dinner show gift card is appropriate for Christmas, Valentine’s Day, birthday or any other special occasion. In fact, any time you feel a gift is an appropriate gesture, think gift card. 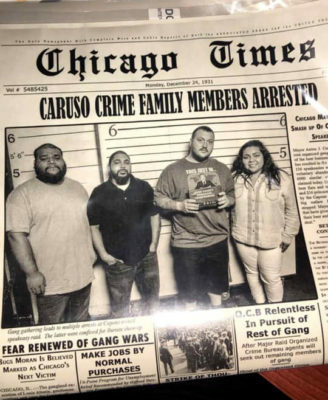 Think Capone’s dinner show gift card. It’s a perfect gift. If you are still looking for the perfect gift, you are certainly not alone. Here’s some advice… Let the sales and special deals keep coming (and they certainly will). You’ve got this! Buy a dinner show gift card for each person on your list. 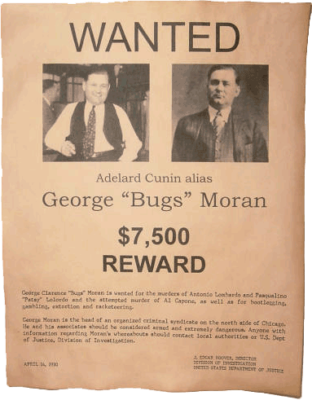 Then (as the wise guys say), forget-about-it! Still trying to make plans for Mother’s Day? You’re not the only one! Consider an Orlando Mother’s Day buffet or brunch to solve the dilemma. Mother’s Day could very well be the highest ranking last-minute “holiday” because it is generally left to dads and/or kids to decide how to celebrate. A meal with Mom is a treat for her if she doesn’t have to cook or clean up. Time with her family is often the best gift of all. If Mom is a Disney fan, or you’re in town visiting the theme parks on Mother’s Day, you might want to check out a couple of Orlando Mother’s Day buffets and brunches at Disney Springs. You have several options. Add in the time spent browsing the multitude of shops and an entire afternoon can be spent with your special lady. The House of Blues Restaurant & Bar features a world-famous Gospel Brunch. It is a soulful experience that includes an all-you-care-to-enjoy buffet and live entertainment. You’ll have the choice between a 10:30 a.m. or 1:00 p.m. seating based on availability. If reservations are still being taken at Maria & Enzo’s Ristorante they will be featuring a Mother’s Day brunch buffet from 10:00 a.m. to 3:00 p.m. In addition to the regular lunch menu, you’ll discover gems like a carving station and panettone French toast. Another Disney Springs restaurant serving brunch at this same time is Raglan Road Irish Pub & Restaurant. If you want to catch some Celtic spirit, stay for the live entertainment from noon to 4:00 p.m. Advance reservations are strongly recommended. Make them by calling (407) WDW-DINE or (407) 939-3463. 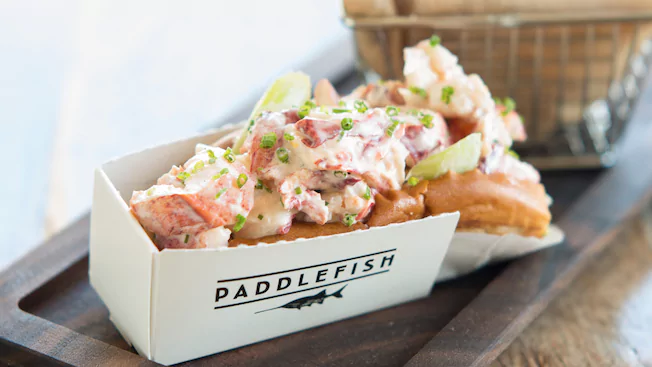 If Mom would like some time on the water, you should definitely try Paddlefish. Take in the scenic views of Disney Springs aboard an iconic stationary paddleboat. This on-the-water seafood restaurant will be whipping up a special dish especially for Mother’s Day brunch—lobster ravioli with tarragon cream sauce. The regular Sunday brunch will also be available. 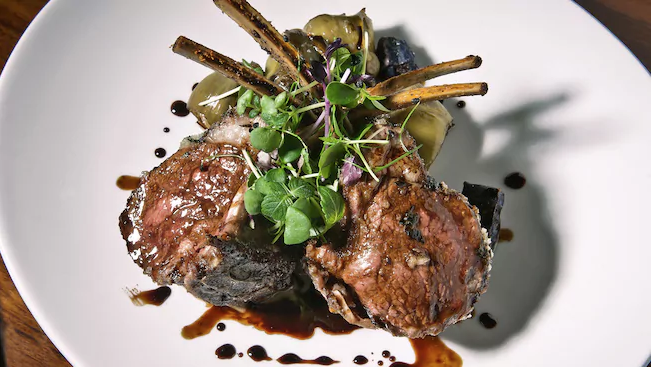 If celebrating on Saturday is of interest, try STK Orlando where they will be serving a Mother’s Day weekend brunch on Saturday and Sunday from 11:00 a.m. to 3:00 p.m. In addition to the regular lunch menu, you’ll discover gems like cinnamon monkey bread, avocado toast, and a beef short rib & egg sandwich. Shopping at Disney Springs is great, which is another wonderful way to treat Mom – if it fits into your budget. Cost for these Orlando Mother’s Day buffets can be quite high. Reservations may also be difficult to come by, especially last-minute. At least complimentary self-parking is available, and if you want convenience, valet parking ($20 + gratuity) is also available. 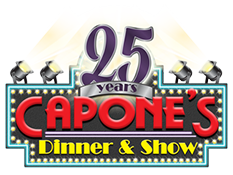 If you are on a tighter budget than what the Disney Springs restaurants offer, you might be surprised at the cost of a dinner and a show at nearby Capone’s Dinner & Show. 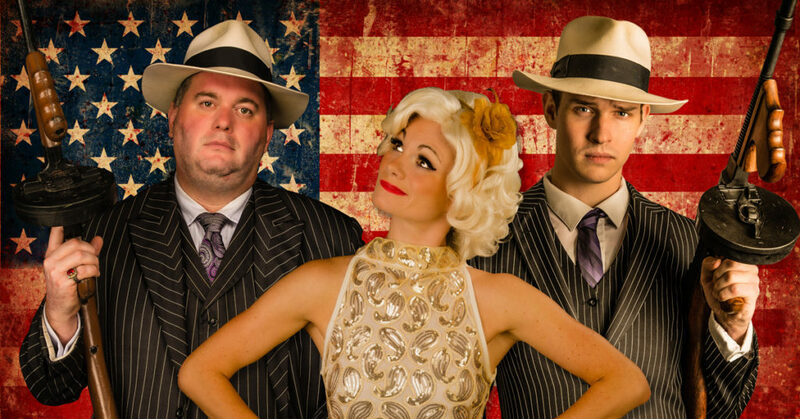 This award-winning dinner theater will be serving up a spectacular Orlando Mother’s Day Buffet on Sunday night, as they do every night of the year. On Mother’s Day, all moms receive a flower and special recognition from the awesome characters that put on a spectacular performance all year long! The wise guys do their best to ‘do right’ by Mom. 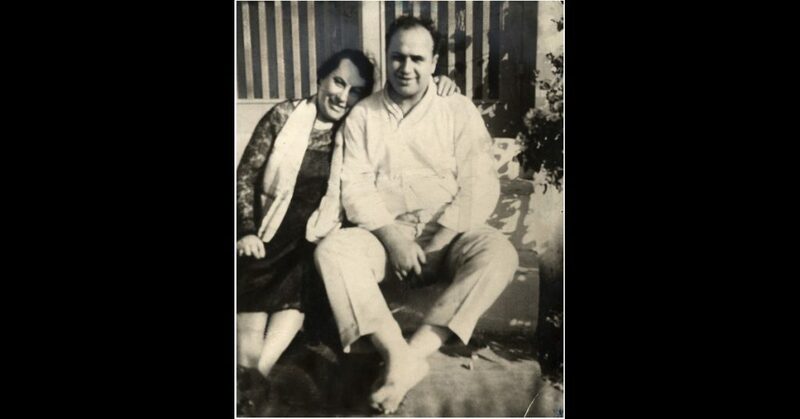 After all, Mamma Capone wouldn’t have it any other way. The cost for the Mother’s Day Buffet and Orlando Dinner Show is only $34.99 (plus tax & gratuity) per adult and $22.99 for kids (4-12 years). Infants and toddlers age 3 & under are free, yet do require a reservation. These prices are what you will pay when tickets are purchased online or if you use the half-price coupon. Reservations are still available for Sunday, but don’t wait too much longer! If Sunday doesn’t work out, try a Friday or Saturday. Treat your special someone to an Orlando Mother’s Day buffet at Capone’s. Celebrate with ‘the family’ and have a memorable time with the special dame in your life.